Jasmin of Jazminbell is a student of mine and a superstar of epic proportions in terms of the drive and passion she has for her business – and she’s just recently taken the reins of Gungahlin Collective also! I’m so proud of her and all that she has achieved! Read more about Jasminbell in our Meet the Maker blog post feature here. 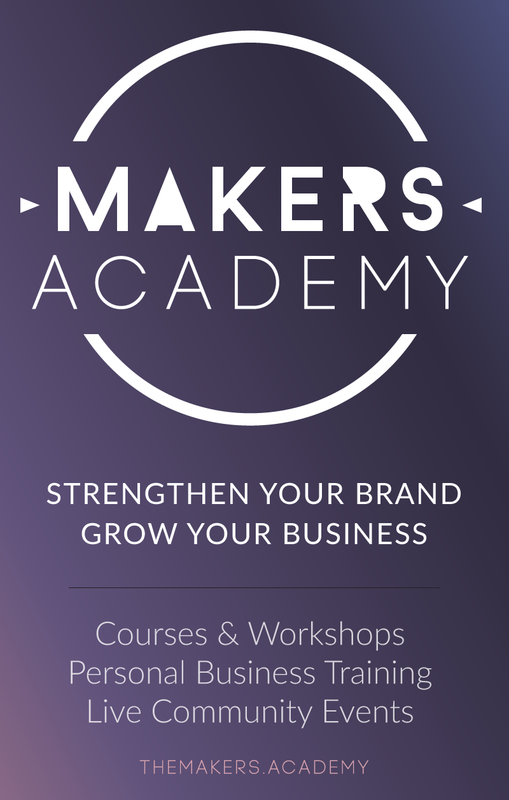 If you want to have your own business like Jasmin and if you think you still need help in strengthening your brand, you could consider joining the Maker’s Academy which is a membership for makers and creatives such as yourself wanting to learn how to sell your stuff so you can replace your 9-5 income with something you are more excited about. My purpose is to help you achieve that.